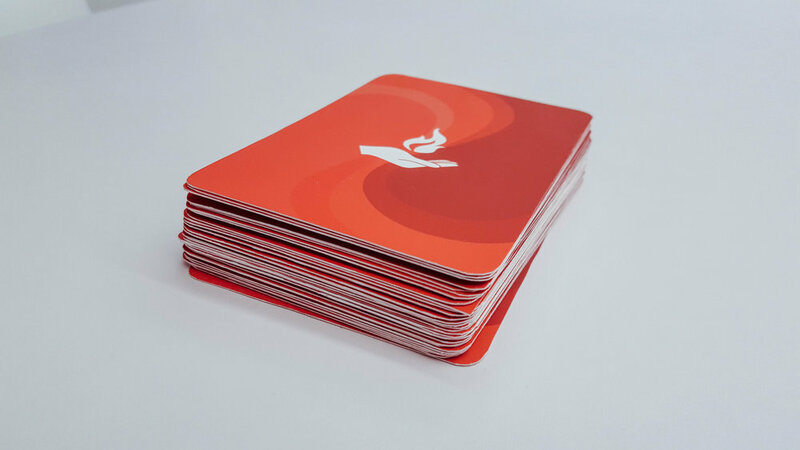 Dr. Flame is a social card game aimed to create discussions around microaggressions in everyday context. In today's world, unconscious biases persist throughout everyday interactions. 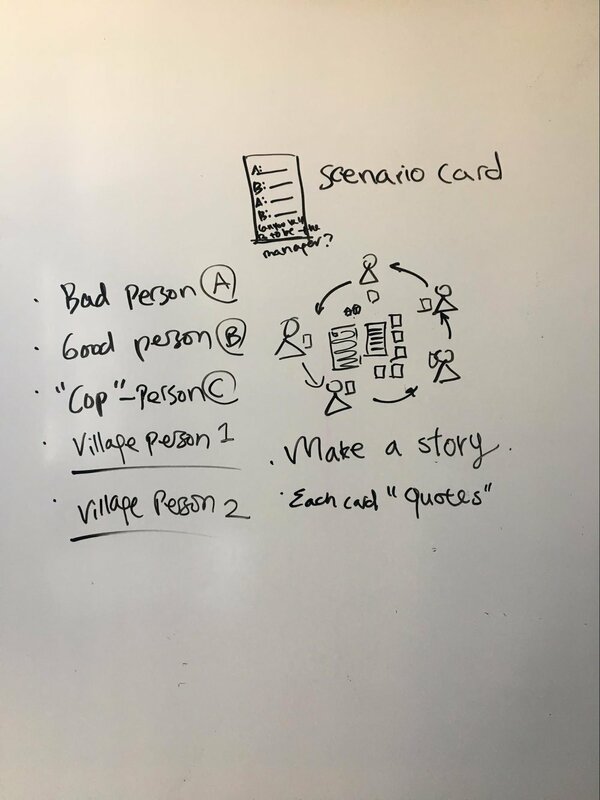 A class that I took in Spring 2017 centered around this idea of using embedded design (design where its intentions are embedded to a system, without the user knowing) to help mitigate unconscious biases. 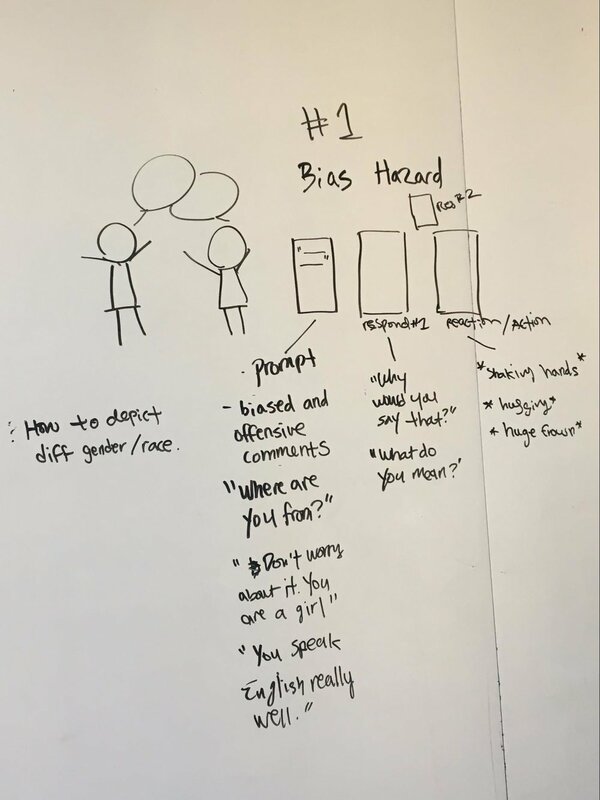 The final project was pretty open-ended, but I ended up working on a social card game (think Cards Against Humanity) to help address these indirect biases. The game itself, Dr. Flame, is a role-playing type of game where the characters that people play start to break social associations. The idea of the game is to create unusual connections between unlikely characters. The players embody these characteristics to break associations between what is good and what is bad. The cards would dictate some type of bias (e.g. one of the characters starts out by asking the ever-so-common question "where are you from?" We combined our brainstormed ideas and came up with a game called Dr. Flame in the end. Due to the limited time we had to work on the project, we only had time for one iteration for the game. We started out by rapidly prototyping game pieces using regular cut out pieces of paper and a Sharpie. After playtesting the initial version with various student groups around campus, we decided to iterate on a few aspects of the game. In particular, we made sure to make the game less noticeable in its intentions of mitigating unconscious biases, and more fantasy/storytelling-like to draw in the players' interests. After this iteration, we designed and developed more official cards for the set, and eventually packaged it into a more formal container. The majority of the project involved figuring out how to design an effective system that worked towards mitigating indirect biases, while also resembling a social party game in which people wouldn't be able to catch onto the game's true intentions. This process involved conducting domain research on the effectiveness of games, as well as academic research of unconscious biases (and sociology in general). If you're interested in the details of the game, please feel free to take a look at the instructions of the game.